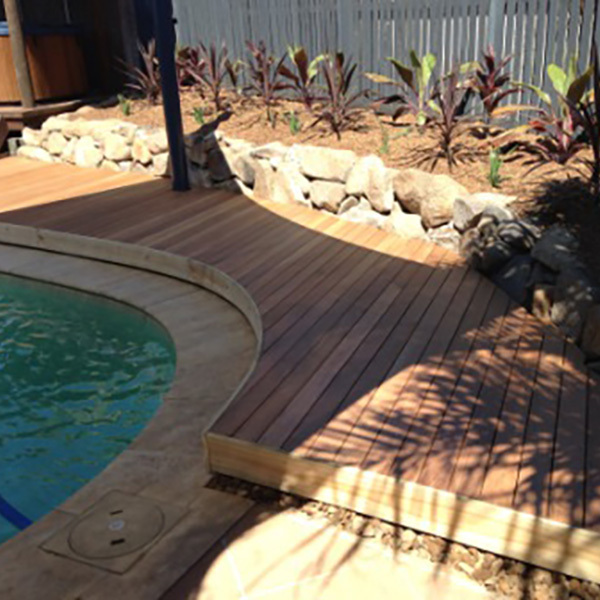 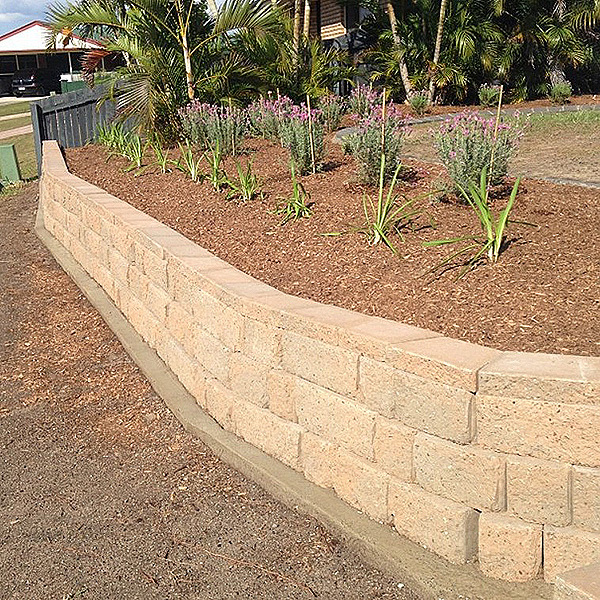 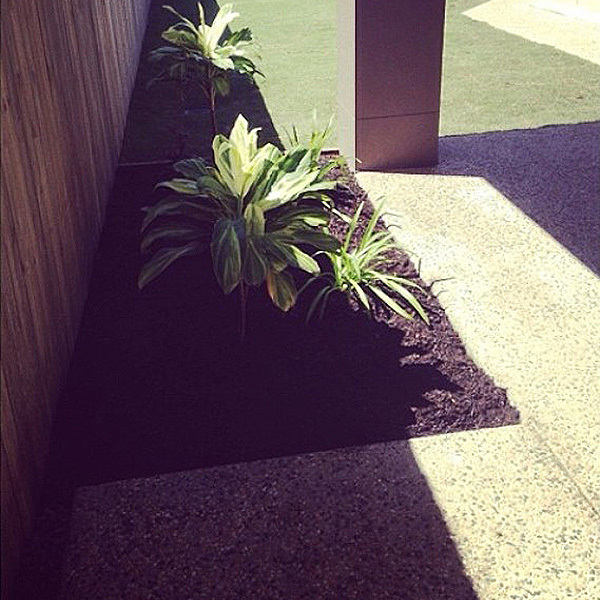 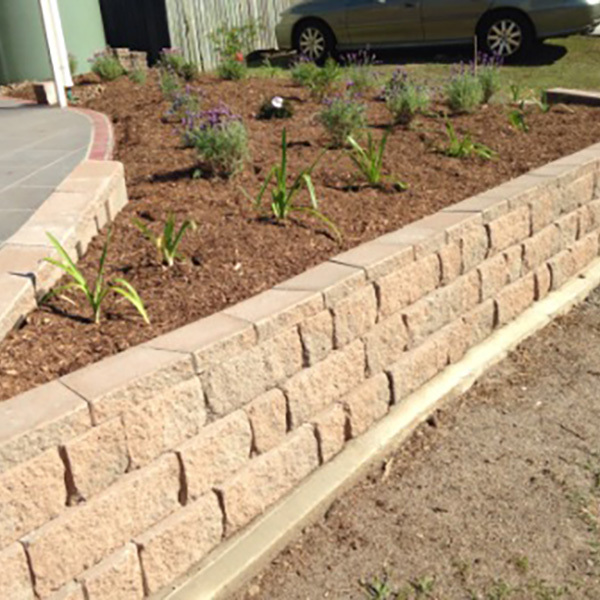 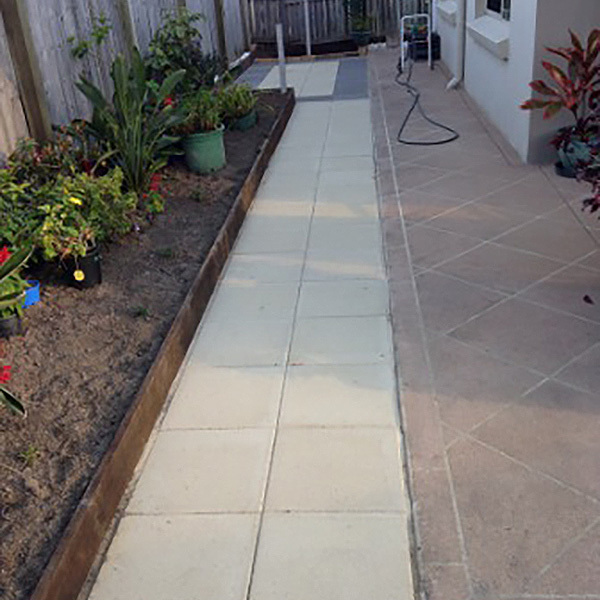 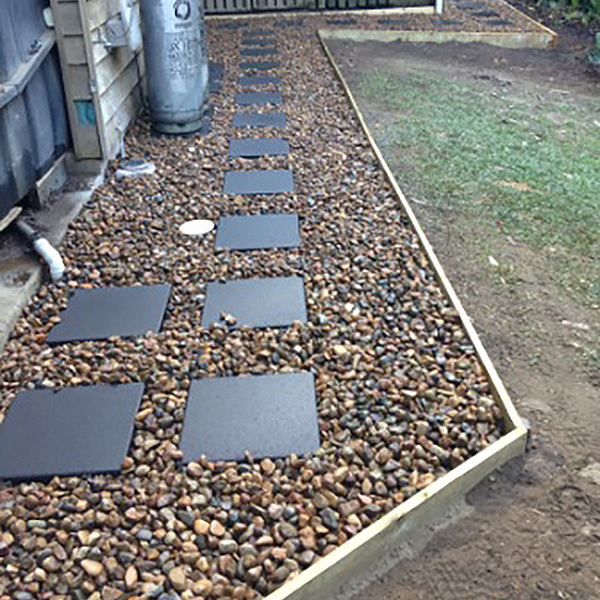 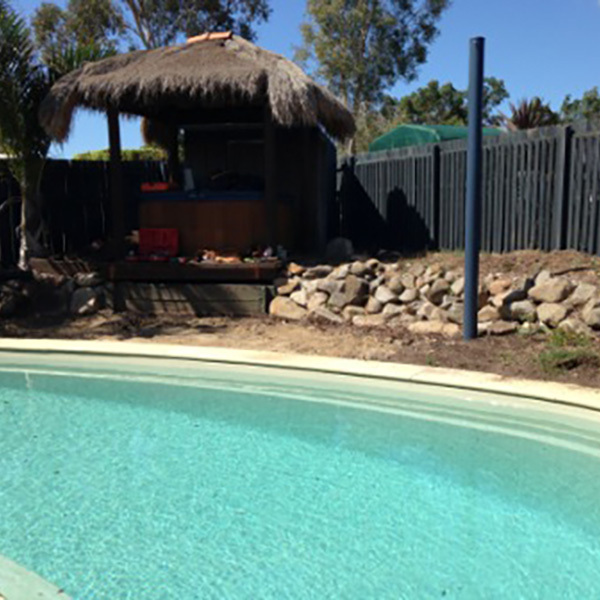 All Aspects Landscaping has been very busy in an around the Sunshine Coast over the last 20 years, creating beautiful landscapes, gardens and commercial projects for a very diverse group of people - diverse in ideas, environments, requirements and wish lists! 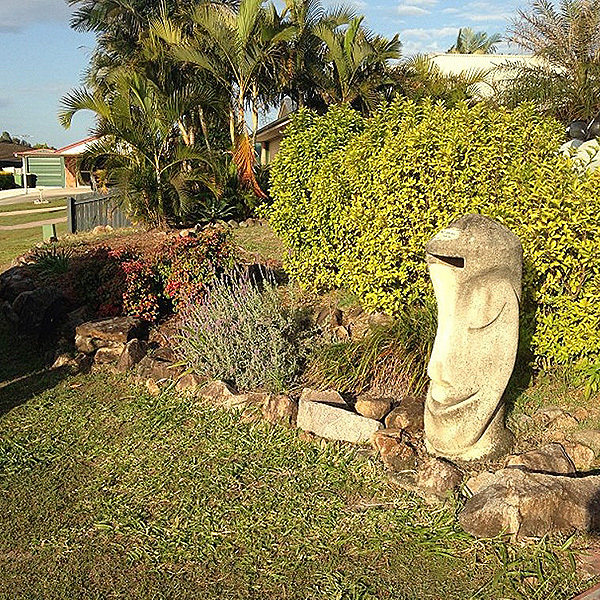 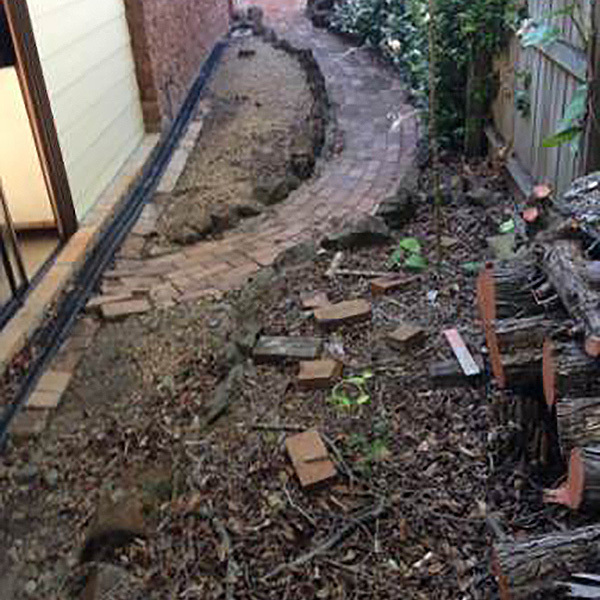 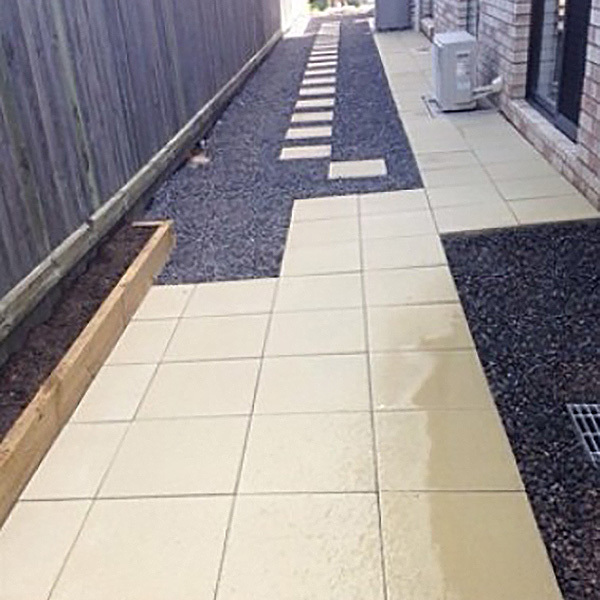 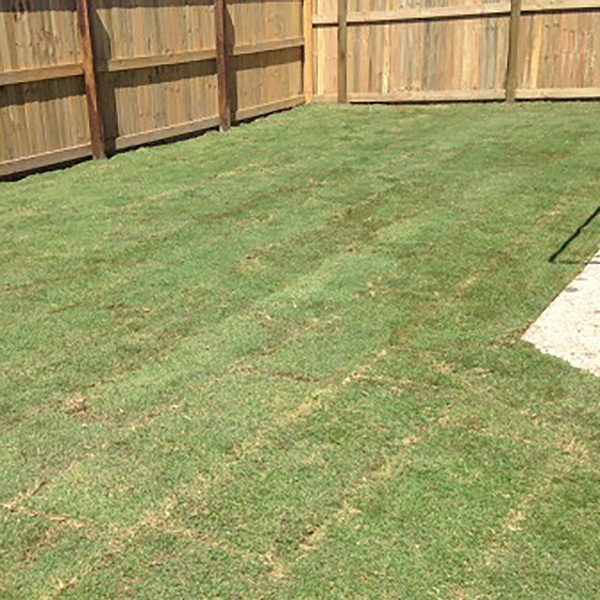 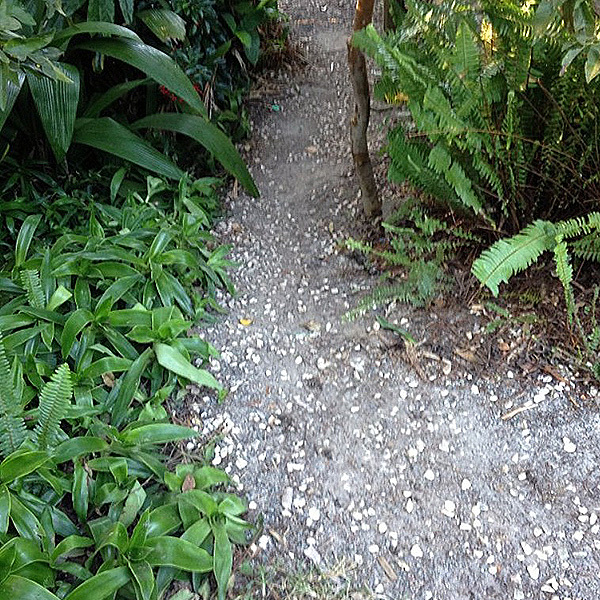 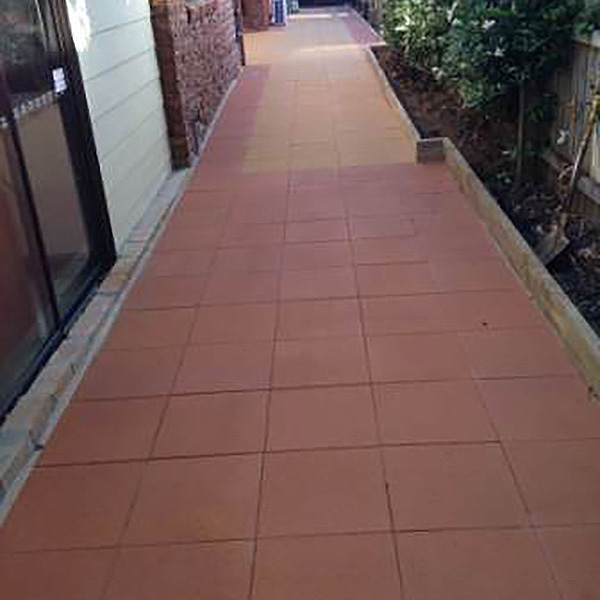 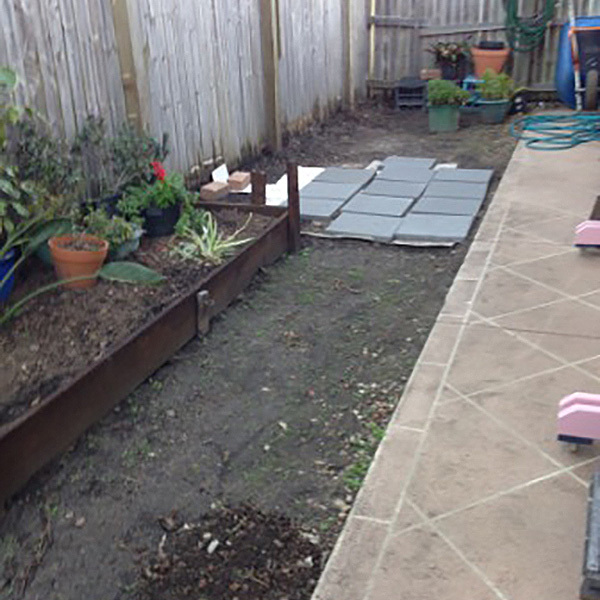 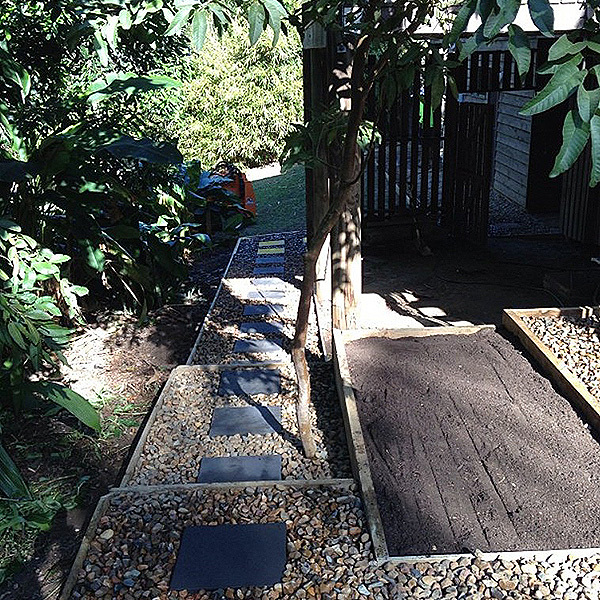 The Sunshine Coast is not the only place All Aspects Landscaping has transformed landscapes from plain to extravagant - from Brisbane to North Queensland. 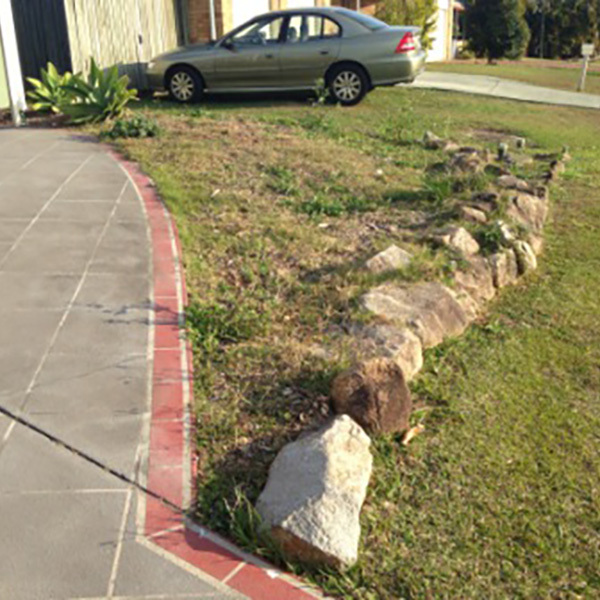 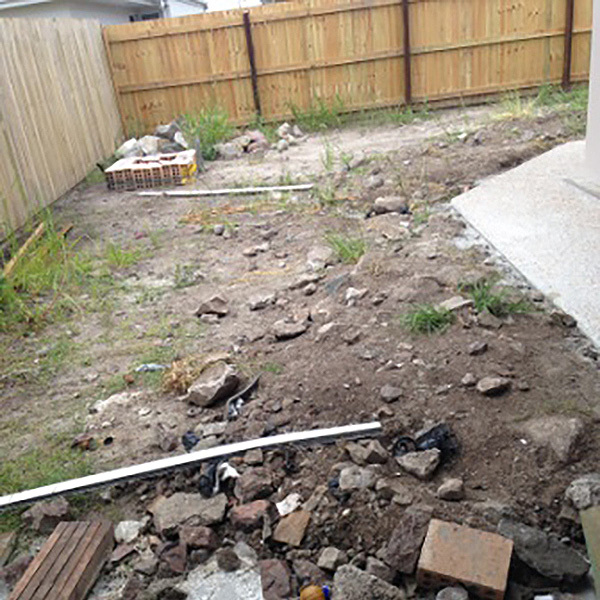 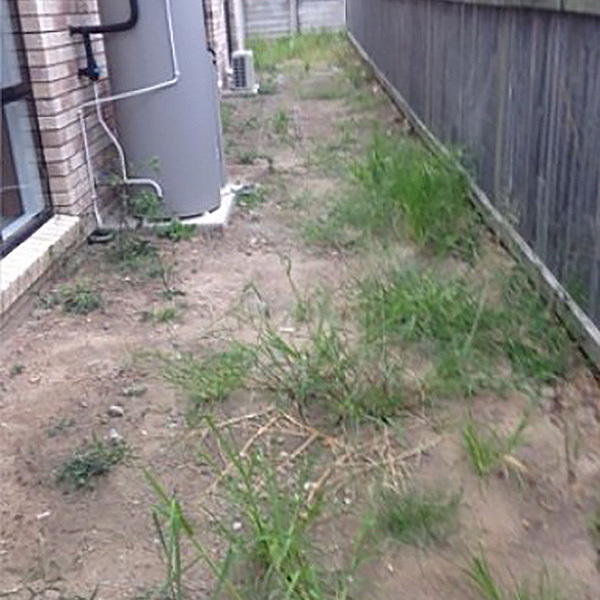 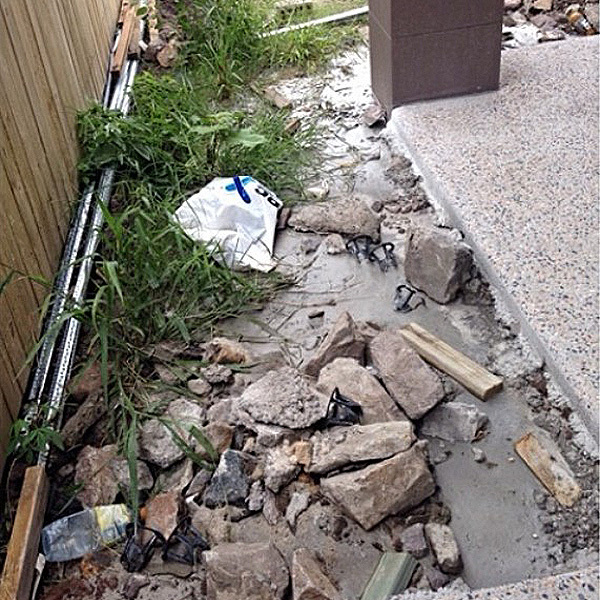 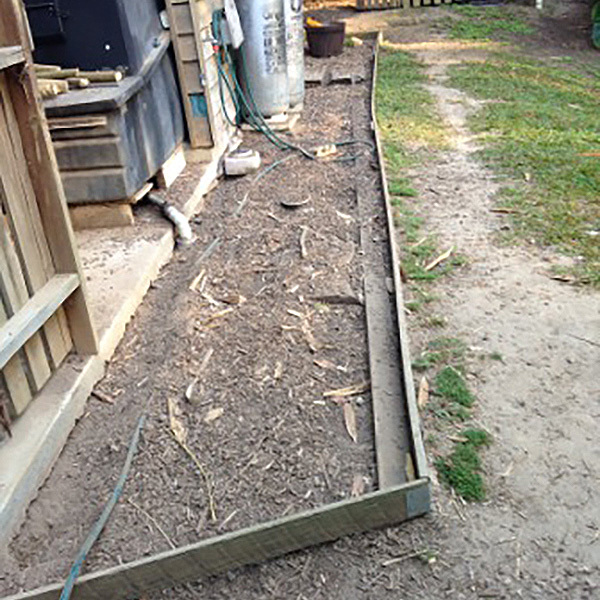 Please find below a selection of great before and after landscaping shots that show the real difference a quality landscape can make!